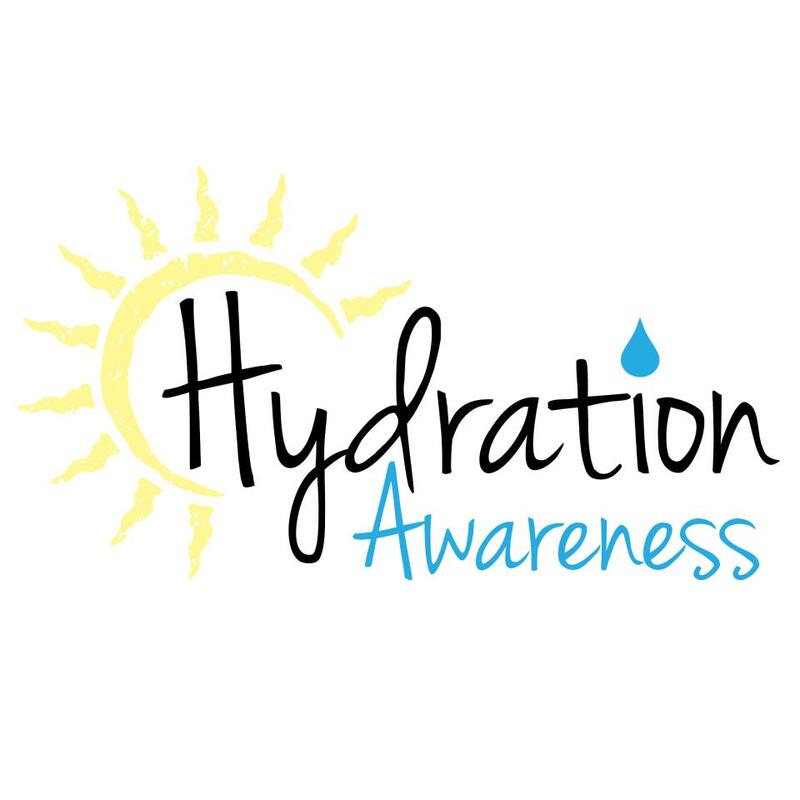 The Sunshine Memorial Foundation supports and will continue to support several projects related to hydration and hiker awareness educational programs. Hydration has always been, and will always be, central to our mission and the effect it has on our lives. 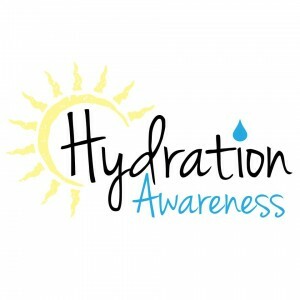 We support hydration initiatives such as the “Don’t Wait, Hydrate” program from Safe Kids Grand Forks. Dehydration is something that can be prevented. Education and awareness can help save lives. The Foundation also plans to sponsor programs and provide trail head signs dedicated to help educate hikers about all safety measures.